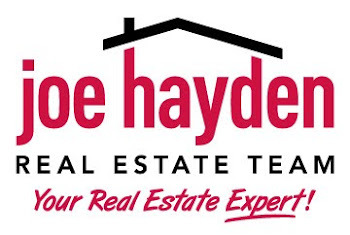 My Old Kentucky Home State Park | Louisville Real Estate with the Joe Hayden Real Estate Team - Your Real Estate Experts! Debating between a vacation and a stay-cation? 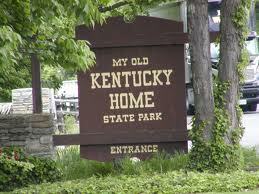 Consider visiting My Old Kentucky Home State Park this summer! Located a short drive from Louisville in Bardstown, Kentucky, My Old Kentucky Home offers visitors a great vacation experience. Guests can admire the beautiful grounds in the 39-site campground, which offers convenient utility hookups, a central service building housing showers and rest rooms, and a dump station. Additionally, the park offers a grocery store and laundry which are nearby across the street. Pets are also allowed if restrained. If you're a golfer, test your golfing skills on the Kenny Rapier Golf Course, an 18-hole regulation golf course. A fully equipped pro shop caters to the golfer’s every need with rental clubs, pull carts, and riding carts. There is also a chance to experience the tradition of Kentucky's longest-running outdoor drama, the Stephen Foster Story. This celebrated musical features colorful period costumes, lively choreography and more than 50 Foster songs, including his most famous ballad "My Old Kentucky Home." To find other great summer activities, please visit our Louisville Real Estate website.